Dinner for Day 1 DFAT 2013 is from Greenwich. Everybody loves pizza and lasagna. 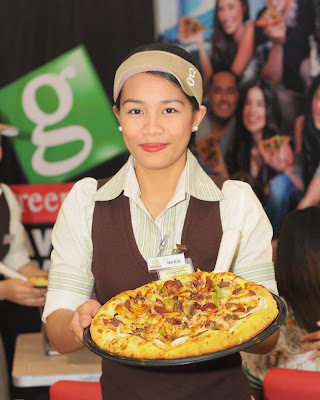 Greenwich is being true to their word as Favorite ng Barkada. 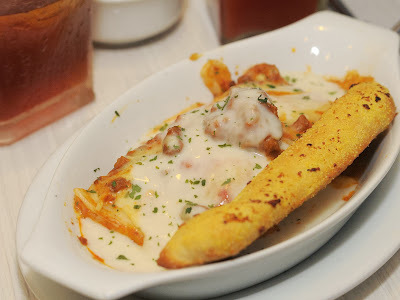 This time some of the Davao Blogger get join us and enjoyed a the fun-filled evening with the new and improved Greenwich Lasagna Supreme, Ultimate Hawaiian Overload Pizza and Ultimate Special Overload Pizza. Greenwich best-tasting pasta has now thicker noodles and chunkier meat sauce with three types of cheese and topped with a rich and creamy white sauce. This is part of Greenwich's "Best In' offerings - best moments in life are well remembered when shared with friends and loved ones. It is tagged at only P79 for its snack size and P99 for a full size. The Ultimate Hawaiian Overload is packed with two kinds of cheese - Mozzarella and Cheddar, glazed pineapples and two types of premium meat- ham and bacon. It also boasts of its crisp-on-the-outside-yet-soft-and-chewy-on-the-inside crust that's freshly made everyday. What makes the Ultimate Special Overload stand out from the rest are the 13 mouth-watering toppings loaded to perfection. The lip-smacking experience begins with sumptuous slices of beef, bacon, pepperoni and salami. Complementing the overload of meaty goodness is a sprinkle of fresh veggies which includes mushrooms olives, red and green bell pepper, onion and minced garlic. 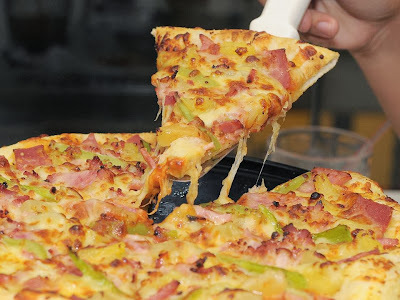 Chunks of pineapples add sweetness while a generous serving of mozzarella and cheddar cheese gives a truly yummy finish. They also served us the Crispy Fried Chicken and Onion Rings. We all have a good time and obviously, happy tummies. 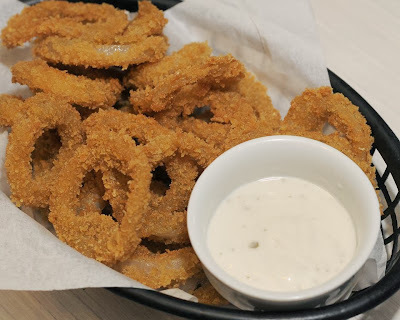 For delivery within Davao call 225-1000.